Today we’d like to introduce you to Marie Morgan. 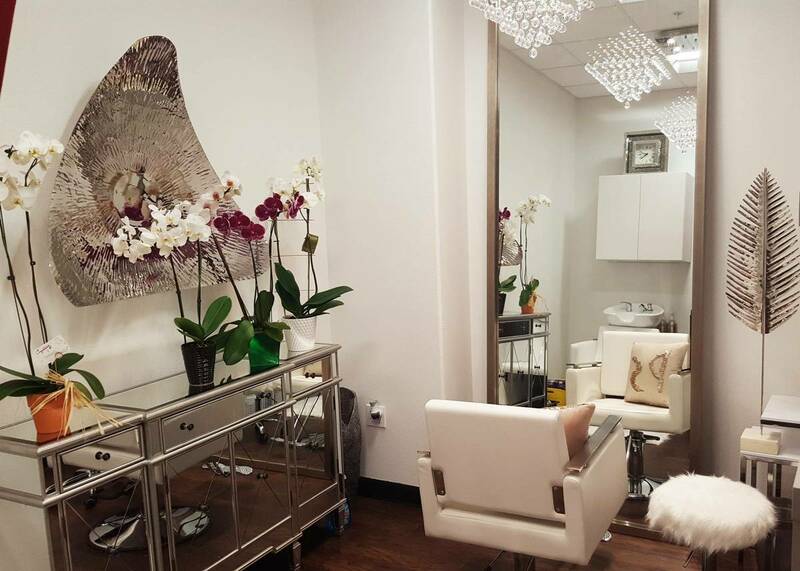 In summer of 2016, I was looking for a new hairstylist and I came across the salon suites concept and immediately fell in love with it. It was a semi absentee model that would allow me to continue spending lots of time with my family while running a business on the side. 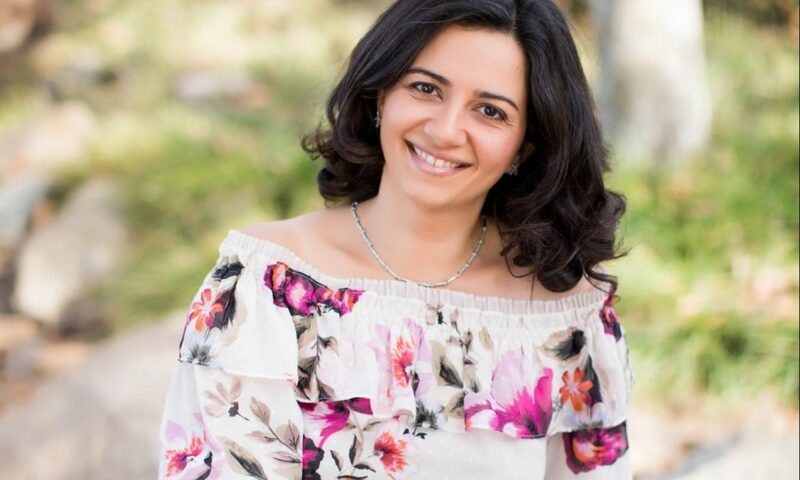 It was a way for me to help young, entrepreneurial salon professionals realize their dream of opening their own salon and running their own business. It was a business model where there were only winners… the salon professional won because they got to move from being an employee to being a business owner; the clients won because they got one-on-one personal time with their salon professionals and I won because I got to help them do all of this (and make a little money in the process). 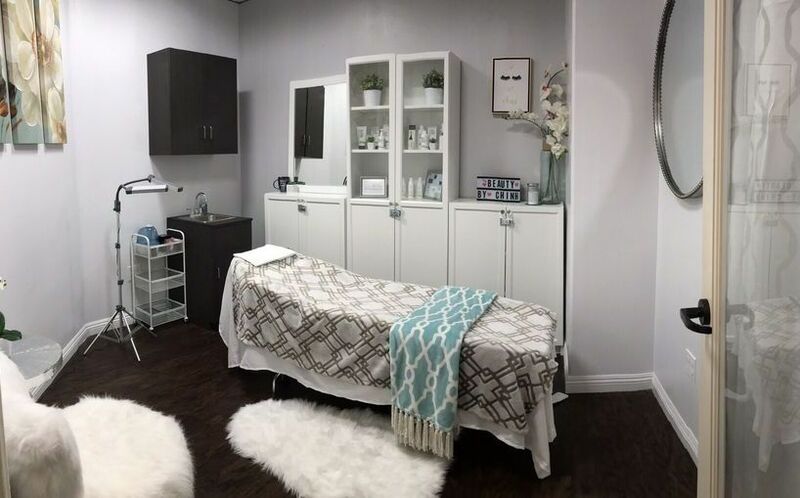 Phenix Salon Suites of Orange opened its doors in November of 2017 and we currently have the privilege of having over 5o salon professionals at this location, which means I have helped the dreams of over 50 salon professionals come true. It is a very rewarding business. There are always struggles in any business. Going under construction to create the largest salon suite concept in all of OC was no easy feat. But through it all, I have believed that this was what God called for me to do and He has taken care of me every step of the way. 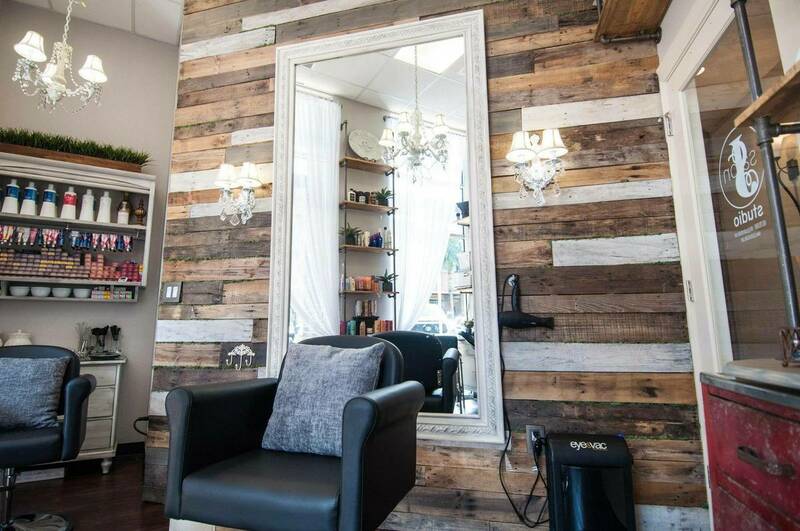 Phenix Salon Suites takes retail space and breaks it down into individual private suites. 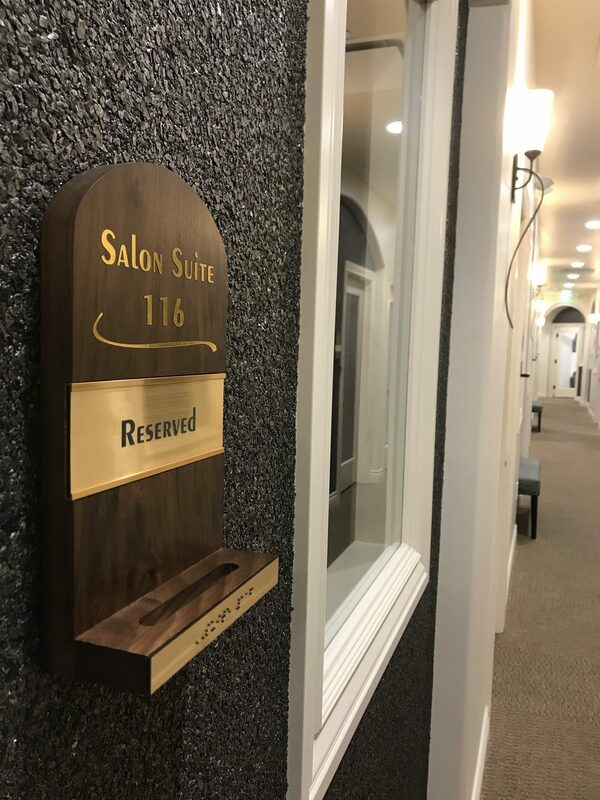 We rent these suites to salon professionals so they can own their own salon without having to make the huge investment or commitment that opening a storefront salon requires. We provide the basics that they need to open up and they are free to create the salon of their dreams by decorating the space we provide. As of today, our family of salon professionals includes hair stylists, barbers, estheticians, permanent makeup artists, nail artists, med spa professionals and much more! We are also excited to have SmileDirectClub as part of the Phenix family here at the Orange location. 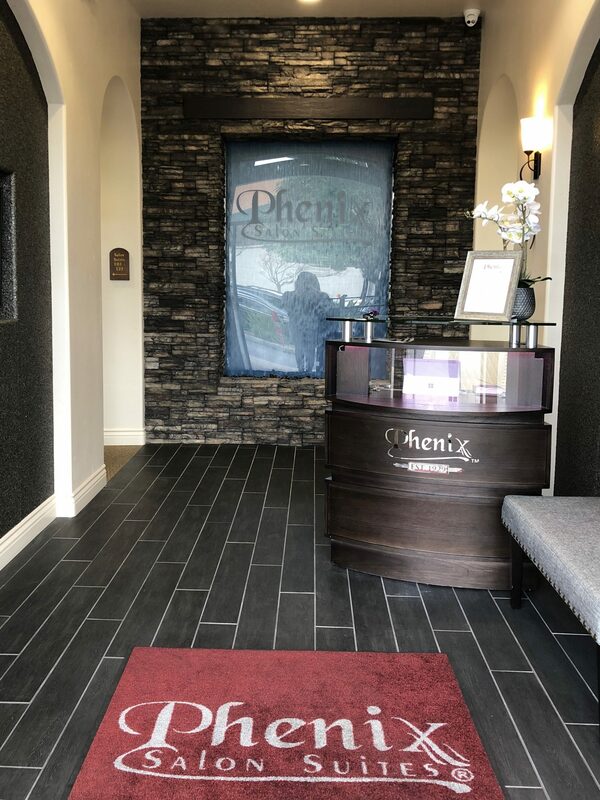 Phenix is different because we don’t nickel and dime our salon professionals like a lot of our competitors do. We provide all utilities, free WiFi, free laundry facilities, free insurance, and free education to help them grow their business. Our competitors charge for most, if not all, of these services. We offer month to month agreements where our competitors tie the salon professional down to long-term lease commitments. We have an onsite manager that is there to take care of any needs that might pop up for the salon professional where most of our competitors have a long wait time for problems to be resolved. The thing I like best about being in the city of Orange is that we are centrally located in Orange County. We are a hop away from all the major freeways, making it very convenient for both our salon professionals and their clients to drive over. Our shopping center includes great retailers such as Barnes & Noble, DSW, Pier One Imports and many more. We are across the street from the mall, so you never have to go far to find good food and good shopping.